Make sure your trees are the right size and proportion for the rooms they are going in. If not, place it in a room that it would work in. 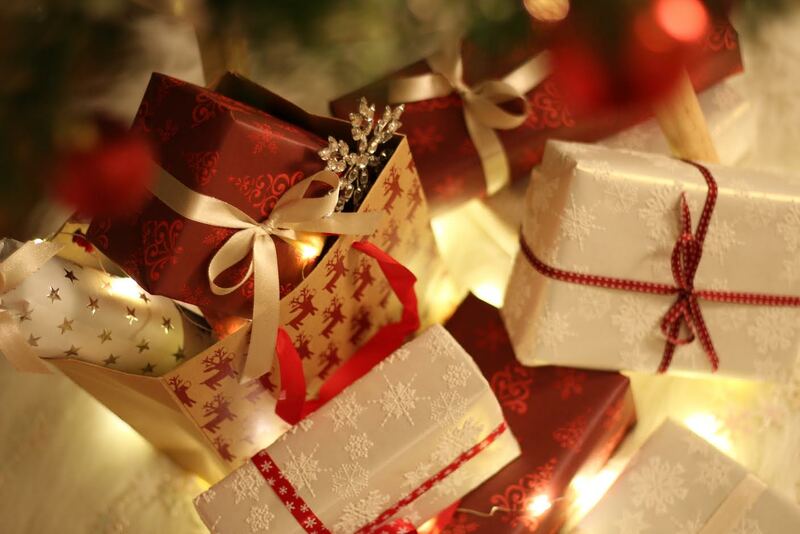 If you buy lots of presents that will sit under the tree, make sure your tree is large enough to balance it out. 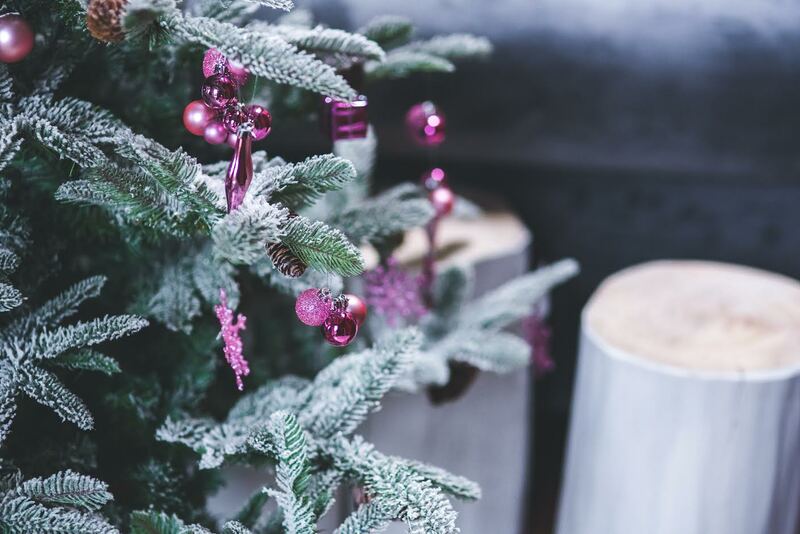 Make sure the tree whether real or artificial has full branches and rotate it to the most attractive side to the front and remember to water a fresh one daily so it doesn’t dry out. Adjust the branches on artificial Christmas trees to fill the gaps, so not to over expose the tree section joints. Decide on the colour scheme. It could be to complement your existing room décor or a theme you have in mind. Green, red & gold for a traditional theme, or two tone such as pink & white, black and white, or aqua & turquoise for a more contemporary look. Look out for this years’ bronze, peacock blue, plums and sage green, that will bring your Christmas colour scheme bang up to date! Decide if you want a theme, such as sweet treats, tartans, nutcrackers, nature, or snowflakes, or a theme around a film, such as Frozen, which can be achieved by teaming light blues, whites and silvers. Always put the lights on before decorating your Christmas tree with the ornaments, and opt for white non-blinking lights for a professional designer look. Ensure these are evenly spread around your tree. If you have a 6FT tree, I suggest at least 600 mini lights! If you want to have a twinkly look, add another set of twinkly lights, towards the trunk of the tree and for a Designer look, another set of slightly larger lights. Make sure all the lights are working before you begin to decorate! For a lush look add green stems, you can use evergreen branches with berries, or clusters of glittered branches. Add a garland which can be run top to bottom, around the tree or around the tree truck. Add your ornaments, for a typical 6 foot tree, add 6-10 oversized (focal point) ornaments. For a traditional look, place your generic ornaments on the tree towards the middle, then the unique ornaments towards the outer edges. 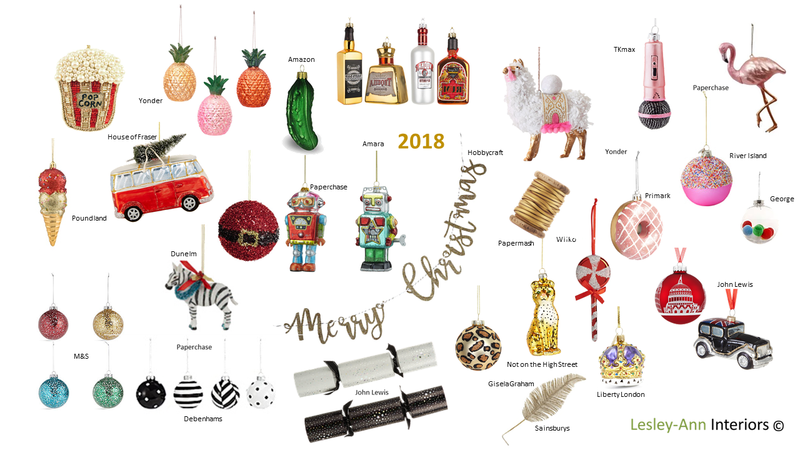 Larger generic ornaments towards the bottom and the smaller ones towards the top. If using multiple colours, put one colour on at a time so they are equally distributed throughout the tree. Add shiny items and glitz around your most beautiful ornaments to highlight them. 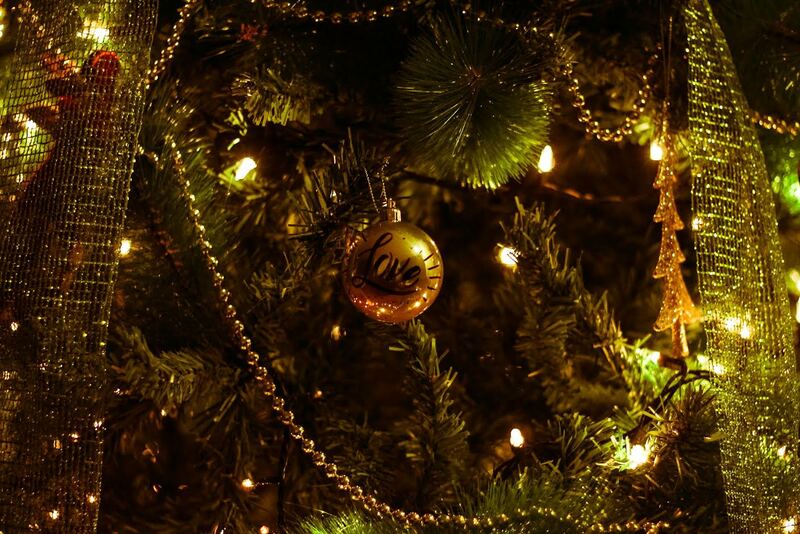 Your tree should also be filled with memories, so remember to add the ones your kids made, or a sentimental Christmas ornament to remind you of a family member no longer with you. A designer trick is to evenly place 20 or so matching textural floral pieces to coordinate with your colour scheme to give it the full overstuffed designer look! Finish off with a tree topper, this doesn’t have to be a star, it can be an angel, Santa, a funny toy, or a spray of floral stems. 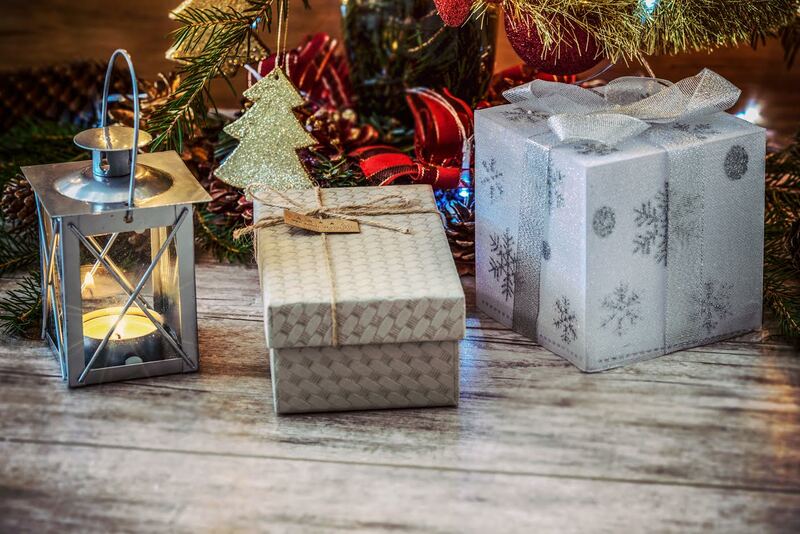 Wrap your gifts in various designs but in the same colour scheme to complete the look.